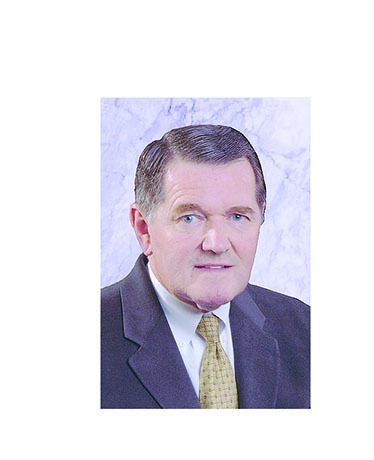 Funeral services for Robert G. Crew, whose education career reached the highest levels in Louisiana and spanned nearly 50 years, will be conducted at 1 p.m. Saturday, Jan. 20 at First United Methodist Church in Natchitoches. Interment will follow at American Cemetery in Natchitoches. Visitation is scheduled from 11 a.m. until the time of services at the funeral home. Robert G. Crew, 74, passed away peacefully Jan. 14, 2018, in Shreveport.